To support many client-initiatives, the MBC value-model leverages a developed network of highly knowledgeable and accomplished professionals in various fields and industries, brought together on a project-by-project basis. By building flexibility into our approach, we're able to recruit the best teams, integrate client-preferred-vendors with the project, bring team members on at the appropriate project phase, and disperse those team segments when their respective services have been fulfilled. This flexibility allows us to remove overhead while retaining the best talent - the result is superior outcomes at the best possible cost. Engagements generally follow a standard gap-analysis approach. 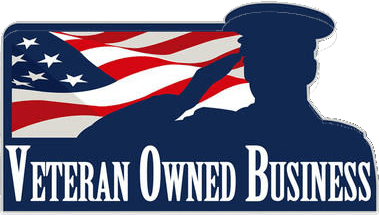 During the Discovery phase, we work closely with clients to learn as much as possible about company operations and their vision for the business. We strive to not only understand the “what” but the “why” behind it. We coach business leaders to assess the current operating environment to explore and reconcile the true details of the company’s mission. Our goal is to not only develop practical solutions designed to take the company to the next level but to ensure that the solutions we do develop will in fact deliver the right results. With the approval of the project plan, MBC assists the company and their teams in executing the scope and measuring results. Central to many client engagements is the highly disciplined Project Management methodology - a well-defined, systematic approach to deconstructing and understanding complex business issues, planning effective strategies and implementing sustainable solutions that save time and money. Our approach maintains a continuous spotlight on the proper initiation and planning of project goals, execution of scope and active monitoring and controlling of project objectives. 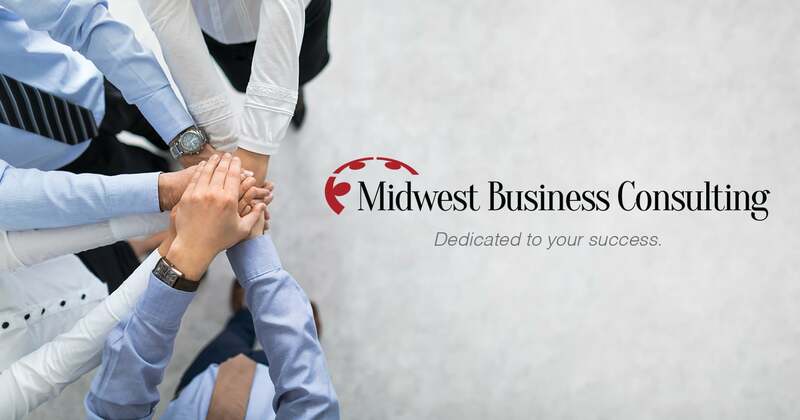 Coupled with a tireless commitment to quality and client goals, Midwest Business Consulting is able to guarantee successful outcomes and client satisfaction time and again. Start-ups and newly formed companies looking for professional guidance and strategic support. Established and developing companies looking to foster and efficiently manage growth. Large companies looking for expertise in specific engagements, such as process improvement, mobilizing a new business division, and project management.